The quiet town of Valencia in Negros Oriental is visited by travelers and tourist because of its two beautiful and stunning waterfalls. 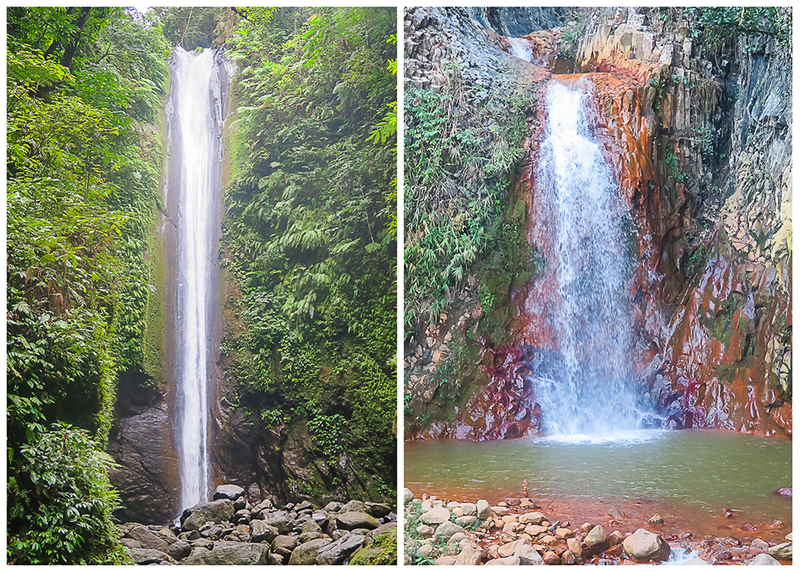 The most photographed and hard to get Casaroro Falls and the uniquely beautiful Pulangbato Falls, which is also referred as "Twin Falls" or "Malabo Falls". 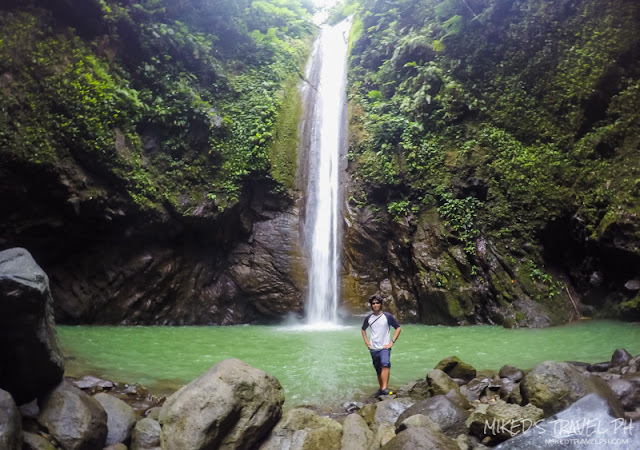 Both waterfalls are located in Valencia, which is around 9 kilometers from Dumaguete City. The waterfalls are located in different barangays so they are a little far from each other, but both have the same option on how to get there. 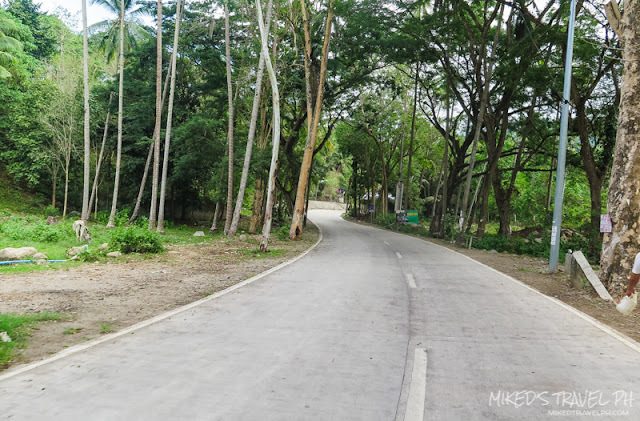 In Dumaguete City, take a tricycle to the jeep terminal bound to Valencia. The fare is around PhP 8.00. Ride the jeep bound to Valencia and tell the driver you will be going to Casaroro or Pulangbato Falls. The fare is PhP 12.00 and travel time is around 30 minutes. 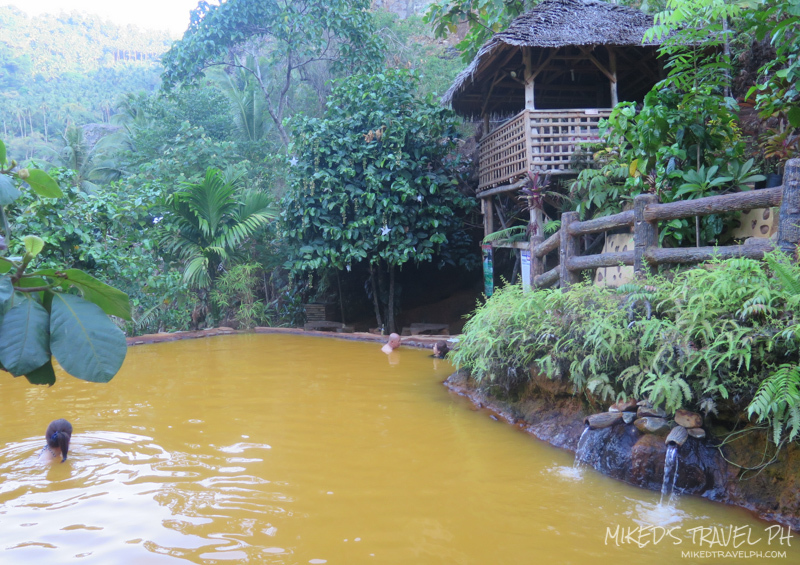 In Valencia, you can hire a "habal-habal" to go to both of the waterfalls, or either Casaroro or Pulangbato. Alternatively, you can hire a motorcycle in Dumaguete City and just go to the waterfalls by yourself. You can just ask for directions. Habal-habal rates usually start around PhP 200.00 per person for a trip to one waterfall and PhP 300.00 for both waterfalls or just try to negotiate with the price. You can contact Kuya Fernando at +63 999 456-0396 or Kuya Elvin at +63 935 991-4969 for habal-habal services. 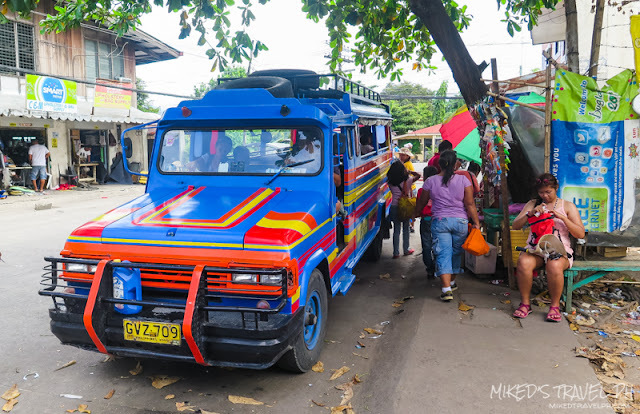 The last trip of jeepneys from Valencia to Dumaguete is around 5 PM. If you missed the last trip back, you could ask your habal-habal to get you back to Dumaguete for an additional fee. From the town proper in Valencia, Casaroro Falls is around 15-20 minute habal-habal ride. 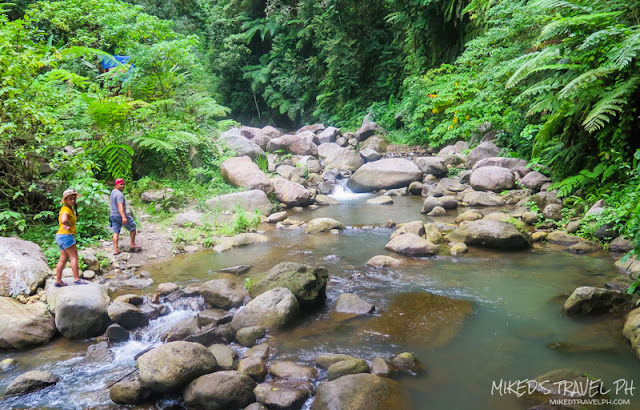 It was a rough ride going to the waterfalls before when there isn't a concrete road yet, fortunately, now, the entrance of the waterfall is very accessible. The real challenge is the hike from the entrance going to the waterfall. 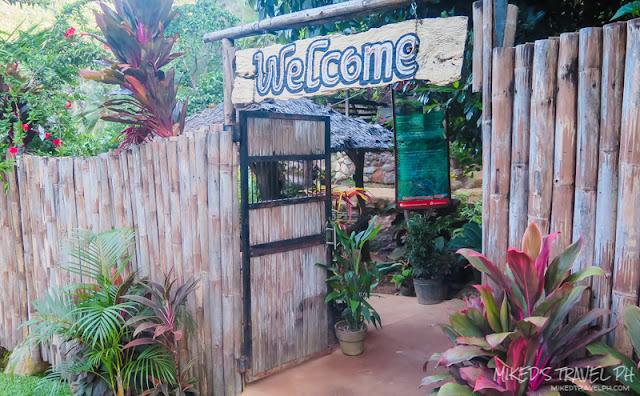 By the way, there is an entrance fee of PhP 10.00 per person before entering. 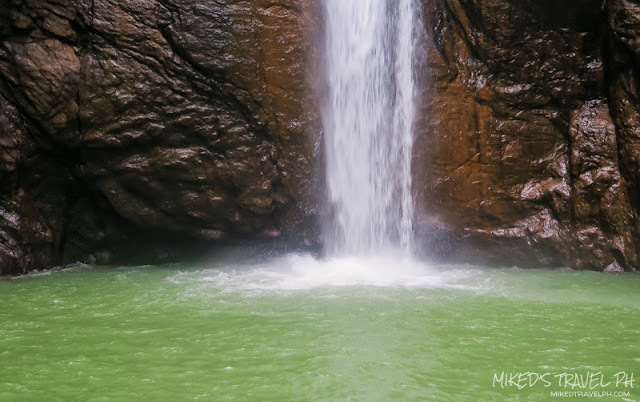 The habal-habal drivers usually act as the tour guides to get you to the waterfalls. 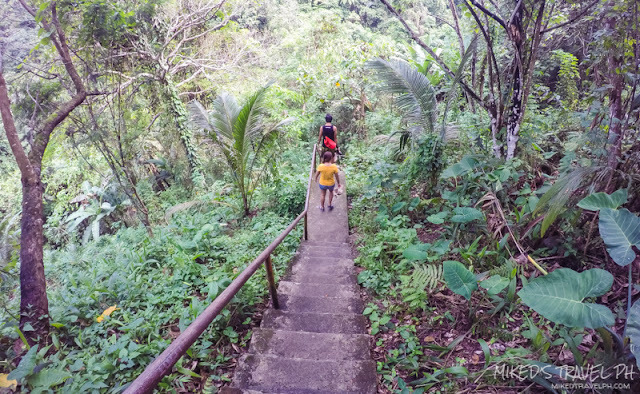 The hike going to (especially the uphill hike going back) the waterfall is not a walk in the park (my friend almost fainted) LOL! From the entrance, there is a concrete stair that has around 300+ steps going to the ravine. 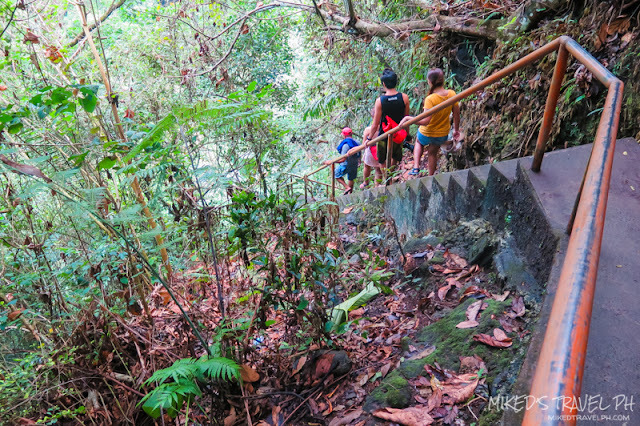 After the steps, you will through small streams and huge rocks. 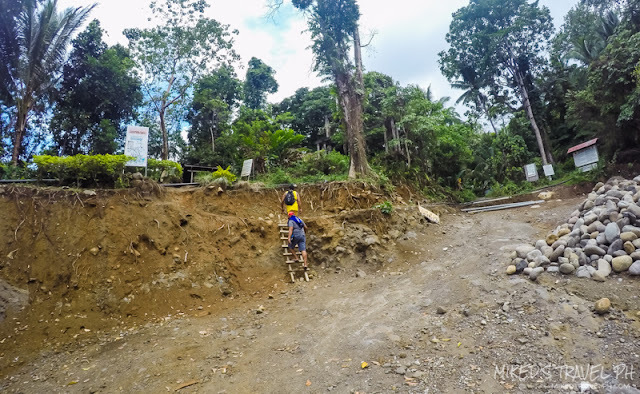 There was a concrete trail before, but it was destroyed by a flash flood when a typhoon hit the town. 300+ steps here we come! 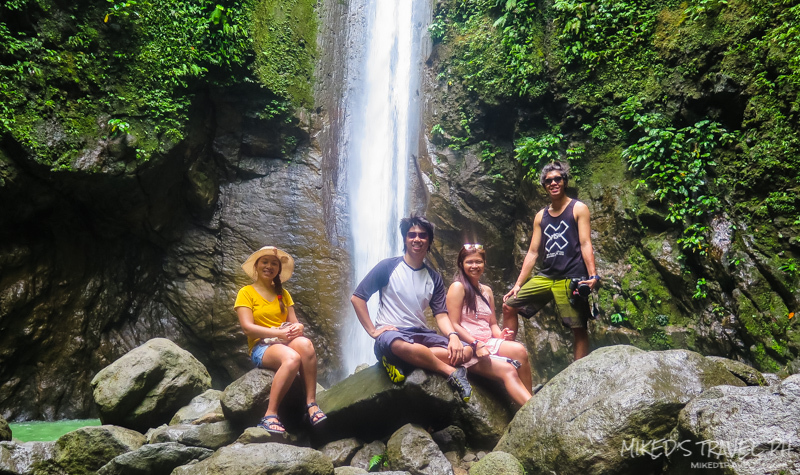 After getting through some huge boulders, we finally reached the waterfalls. 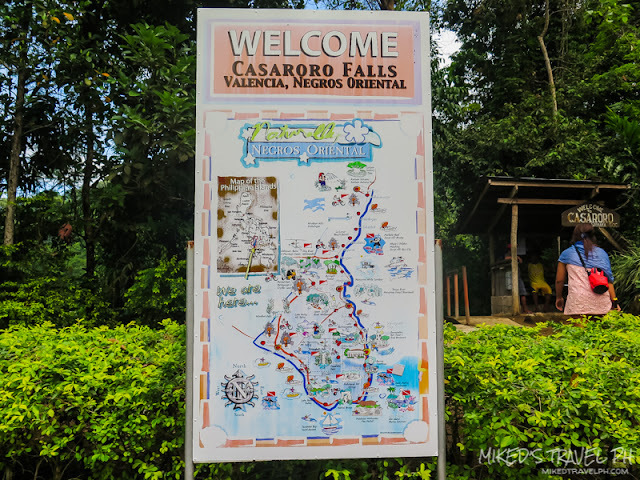 Casaroro Falls welcomes us with its beauty. It stands around 100-feet tall. The natural pool has a greenish color because of the vegetation surrounding it. 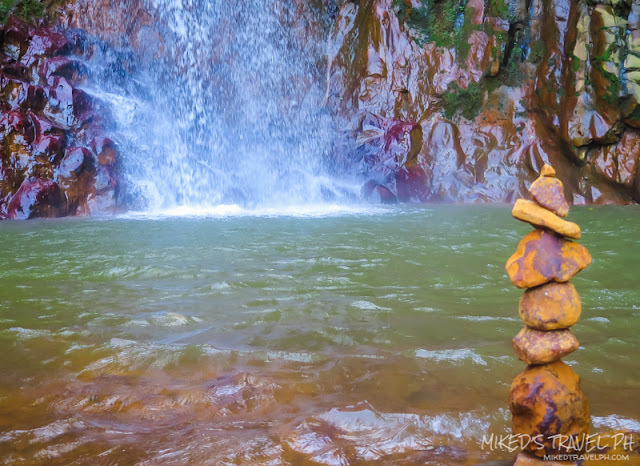 You can swim in the natural pool, but be sure not to go closer to the area where water drops because it is very strong. 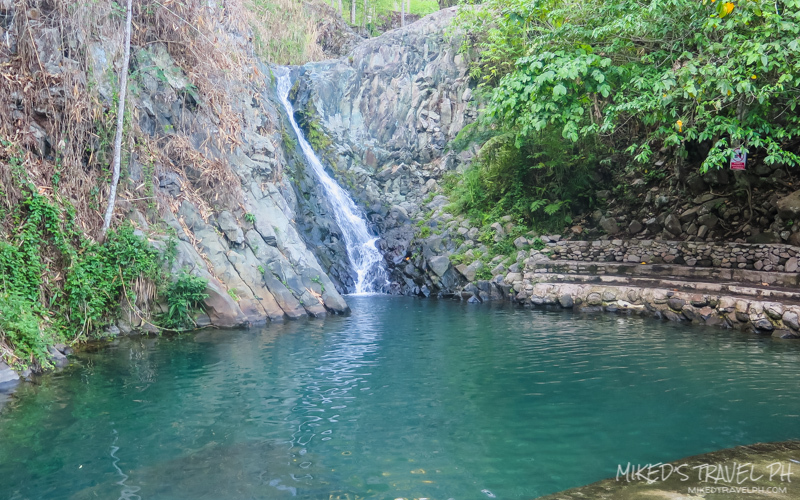 This waterfall is located in Brgy. 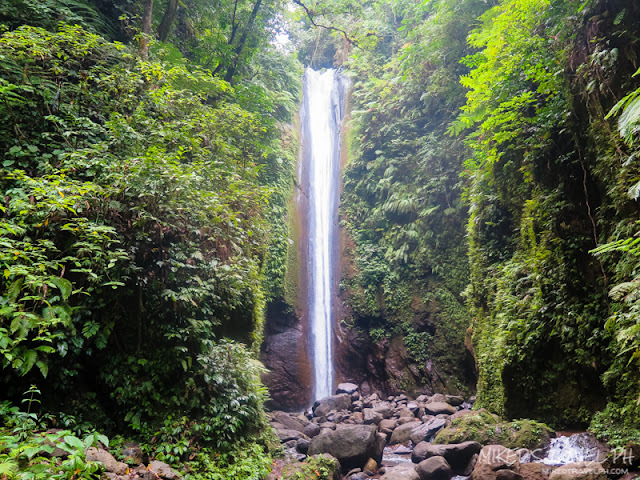 Malabo which is also the reason as it is also known as Malabo Falls. 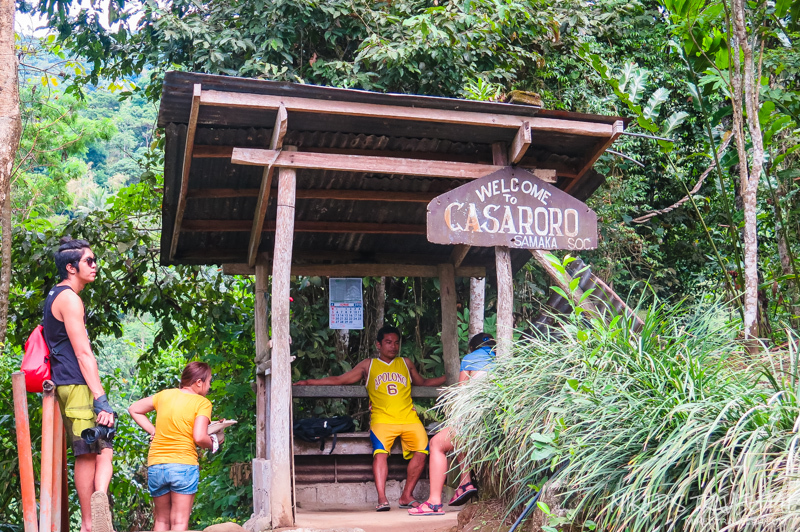 From Casaroro Falls, it is around 30 to 45-minute habal-habal ride going to Pulangbato Falls. Unlike Casaroro Falls that needs a little effort to go, Pulangbato is just a few meters away from the road. Along the highway, you will see a steam that is coming out of the ground and on the side of the hill that has a sour sulfuric smell, which is like rotten eggs. We stopped for a while to check it out and have some pictures. 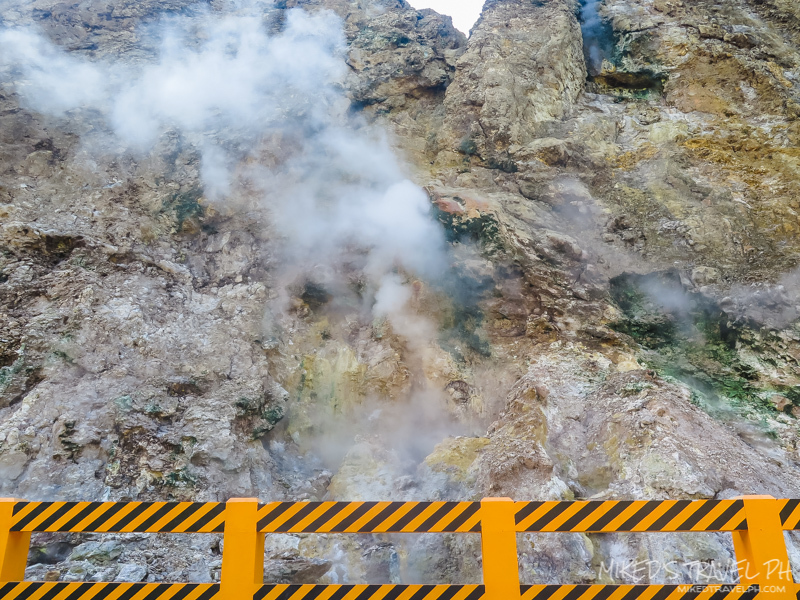 The steam is probably caused by the nearby Mount Talinis, also known as the Cuernos de Negros. 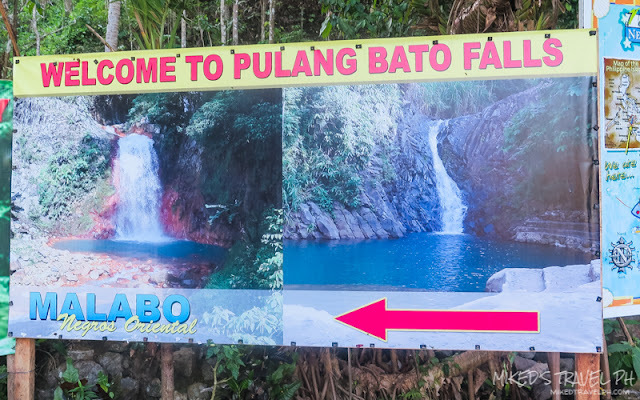 Pulangbato is located inside a resort so there is an entrance fee of PhP 25.00 per person. 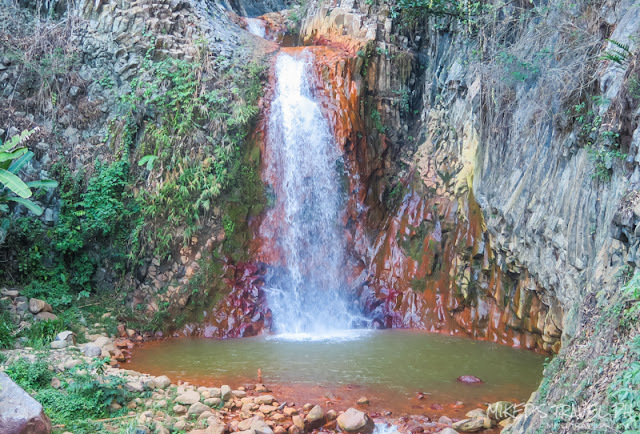 There is actually three waterfalls found inside the resort. As you enter the resort, you will immediately see the first one which is a little small. 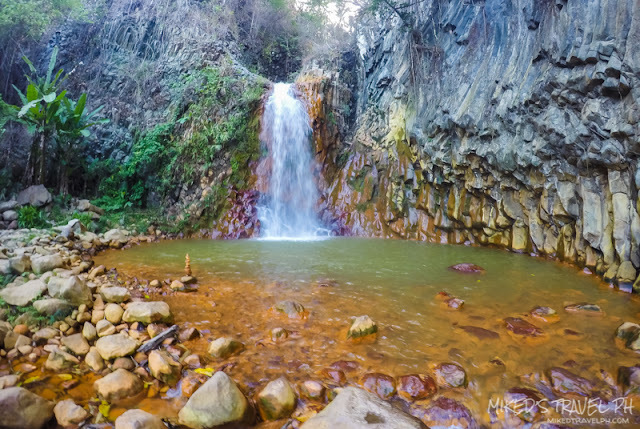 On the left side of the little waterfall and a few meters away is the main waterfall which is really covered with big and little red rocks. The third one is above the main waterfall, but we didn't have the chance to see it. The water in the main waterfall is very nice, not so cold and not so warm. But be sure to remove your clothes when you take a dip since it might get red stains. Comfort rooms and shower rooms are available in the resort and you can also take a dip in their natural pool. 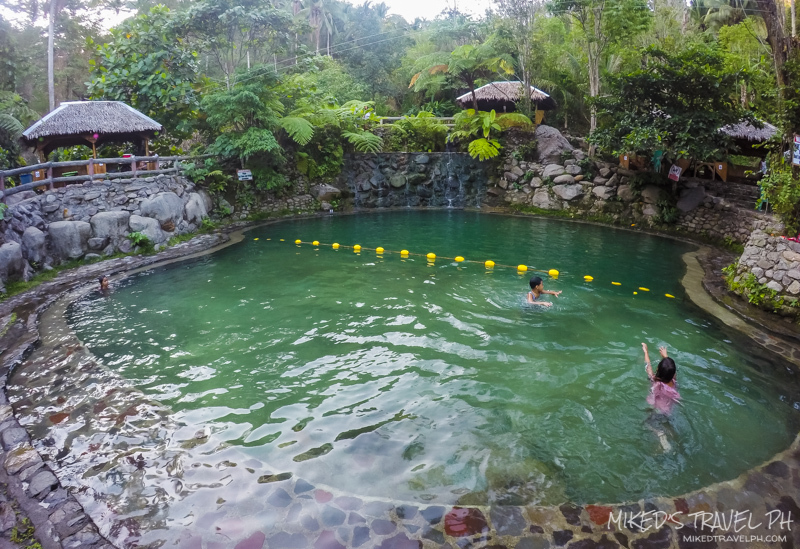 A perfect way to end the day is to also have a dip in nearby hot spring. 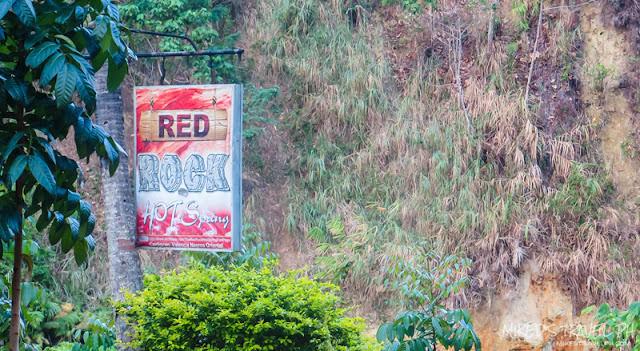 Red Rock Hot Springs is located just along the highway going to Pulangbato Falls. 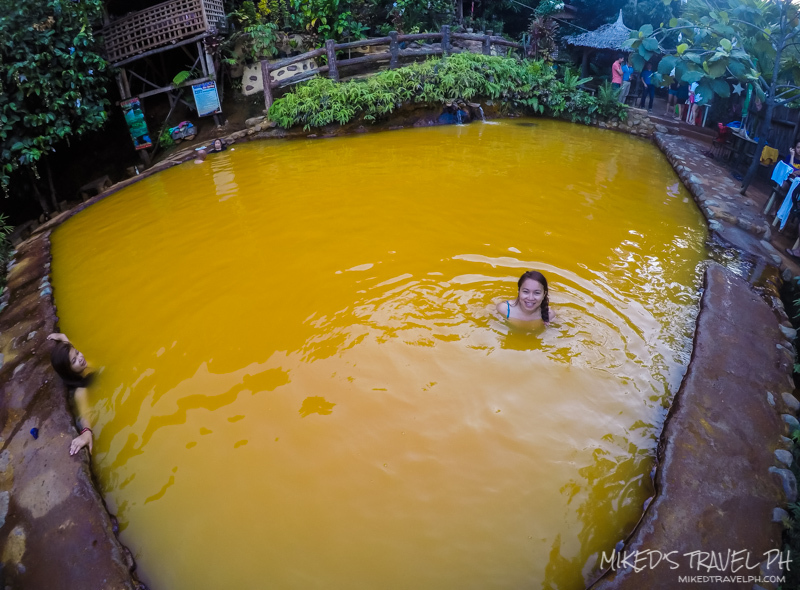 Just don't be surprised that the water here is also red too. 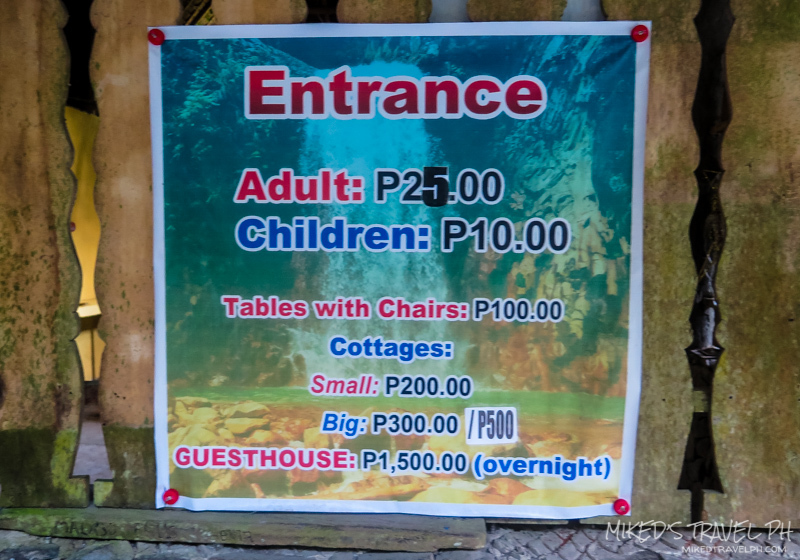 Entrance to the hot spring is PhP 30.00 per person. Shower rooms and comfort rooms are also available. The featured places look amazing! I hope to visit them too, soon! 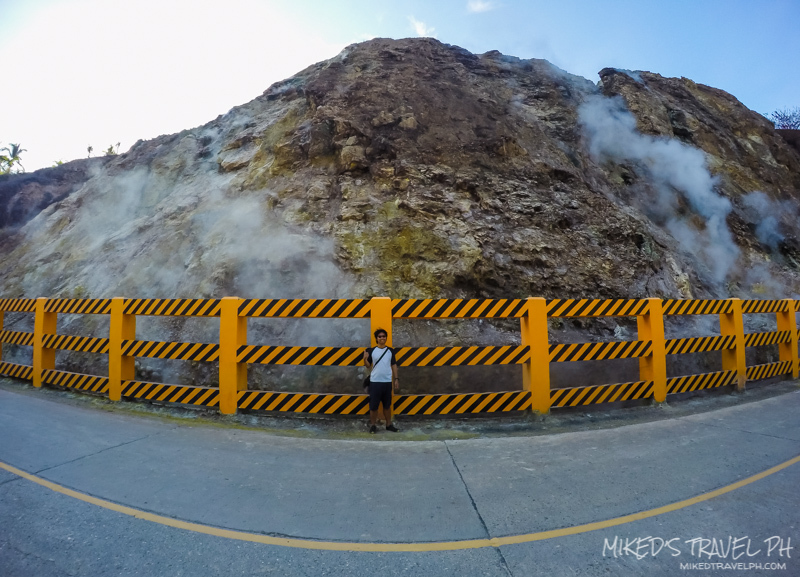 Casaroro No, Pulang Bato Yes.